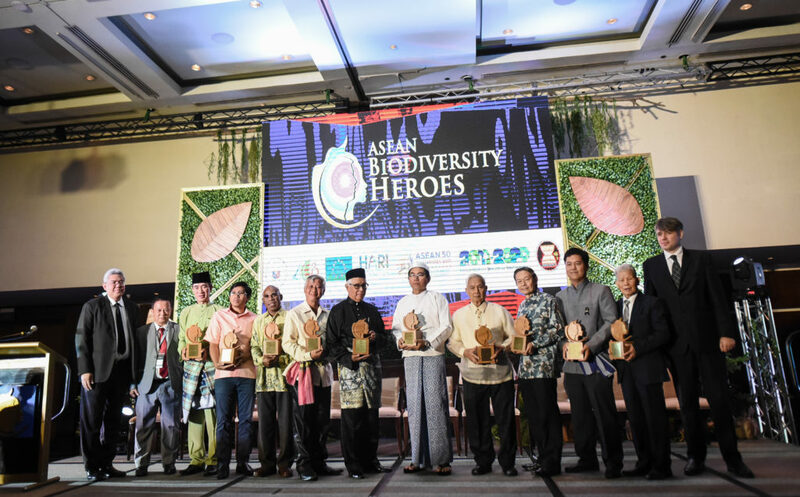 Apart from receiving the ASEAN Biodiversity Heroes Award, the 10 heroes also received the Hyundai Icon for Biodiversity Award, a special prize from HARI Foundation, Inc. (HFI). “HFI opens a new leg in our journey of working and caring for Man and Planet as the Philippine automotive industry’s champion for biodiversity. We have covered substantial ground in our advocacy for education in environmental stewardship, but we know we can still do more to heed Mother Nature’s desperate call for help. Partnering with the ASEAN Centre for Biodiversity is an important step towards expanding the scope and scale of our advocacy for social and environmental sustainability. I warmly congratulate this year’s ASEAN Biodiversity Heroes. With you in the spotlight as models for everyone to emulate, we can do more in broadening the awareness about biodiversity and in creating actionable measures toward its conservation,” Ms. Ma. Fe Perez-Agudo, president of HFI, said. 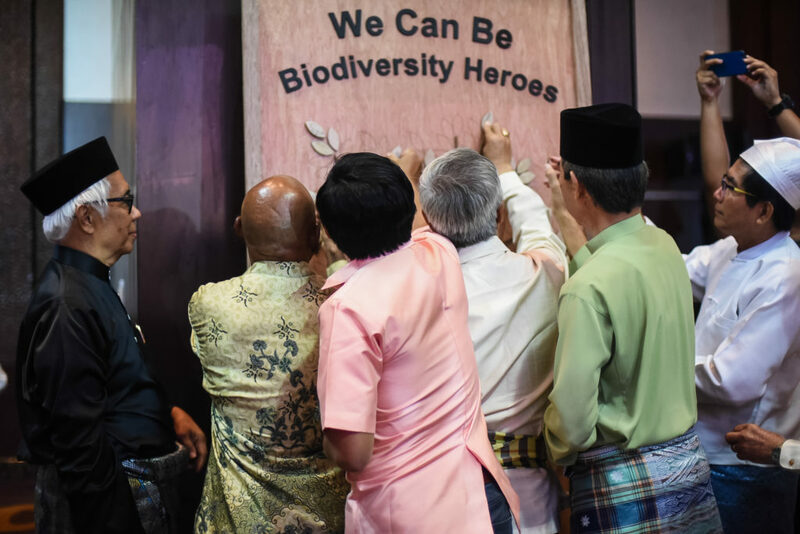 The 10 ASEAN Biodiversity Heroes committed to lead the ASEAN region by posting their pledges for the ASEAN Centre for Biodiversity’s We Can Be Biodiversity Heroes campaign. 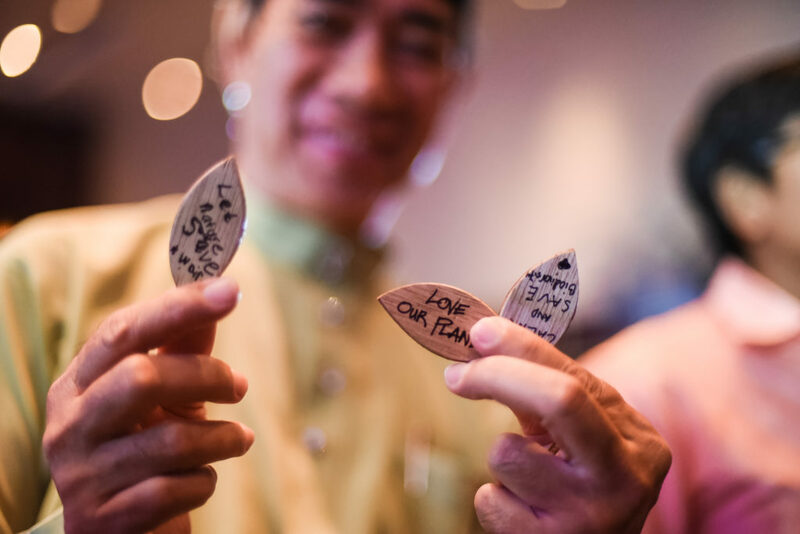 The 10 ASEAN Biodiversity Heroes wrote their pledges on wooden leaves and posted them on the We Can Be Biodiversity Heroes tree. Notes to Editors: For individual feature stories and photos of the 10 ASEAN Biodiversity Awardees, please visit: heroes.aseanbiodiversity.org.